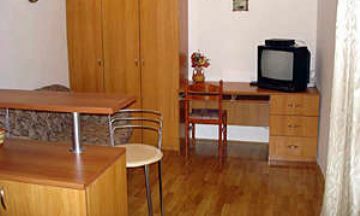 Our apartments are situated in a private house located in a quiet part of the city of Krk. Just few steps from seaside, where you may daily enjoy the rendezvous of sunrise and sunset at the sea, you'll feel unique spirit of nature and beauty. 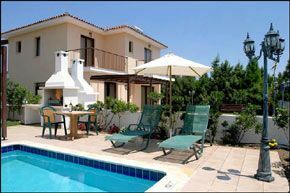 Villa Moretic offers you four apartments for memorable vacation and your complete rest.Each apartment have beautifull view on crystal sea and lovely bay of Zaton and are tastefully decorated and fully equipped. 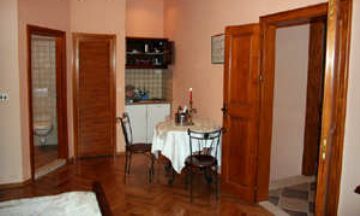 This pleasant third floor condo can be found just outside the Pile gate. 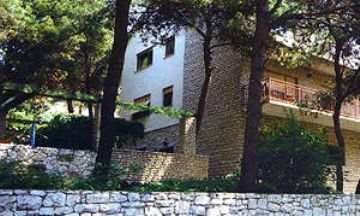 You are located on a hill that is above the Gradac park. Enjoy shopping, dining, sightseeing and more while in Dubrovnik. A great place to bring your family for your next vacation. 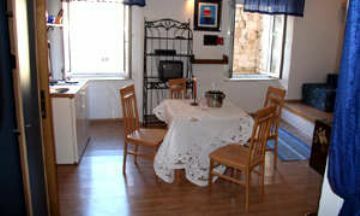 Located outside the Pile gate, this adorable condo can be found near the town. 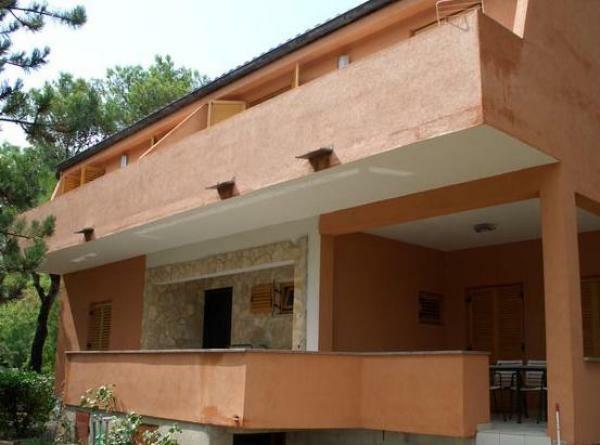 You will find yourself located on a hill close to the Gradac park. Relax outside on the furniture located in the private patio. Come see what Dubrovnik in Croatia has to offer. 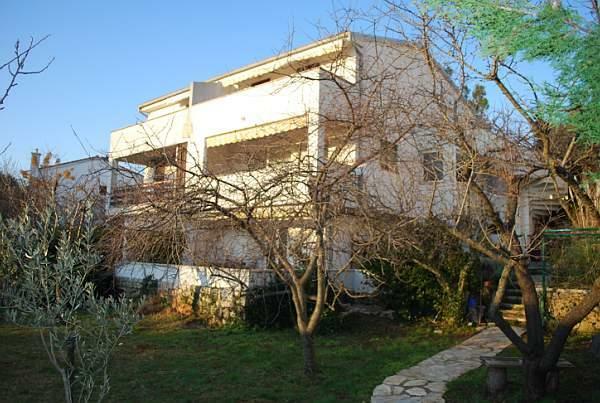 This beautiful studio is near the interior courtyard that is included with this building. Go for a walk and take in all the historic buildings that are found around this area. You will love spending time in Dubrovnik. This inviting studio comes with a private terrace and outdoor furniture. 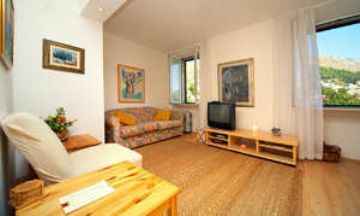 You are in an ideal location close to shopping and dining. 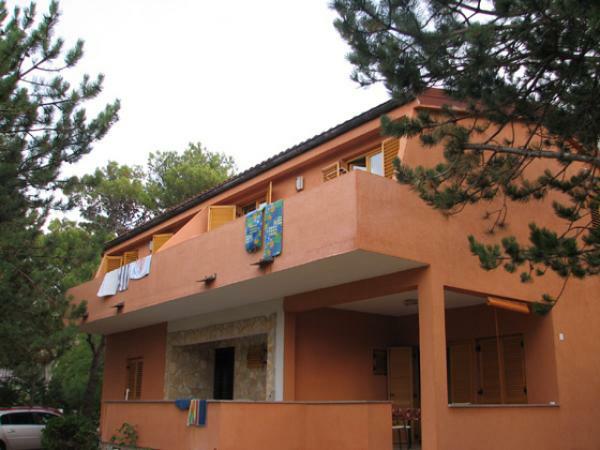 You may also enjoy water skiing, parasailing and canoeing while stay in Croatia. Why stay anywhere else? 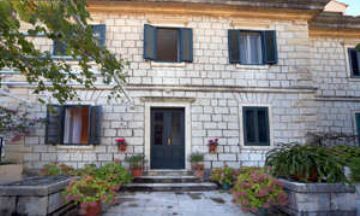 This enjoyable studio is in Old Town of Dalmatia/Dubrovnik. 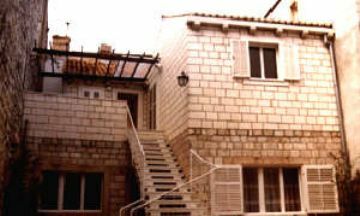 Go for walks around the streets of Dubrovnik with your family as well as around the town. There are some great historical places to check out while staying in this area. 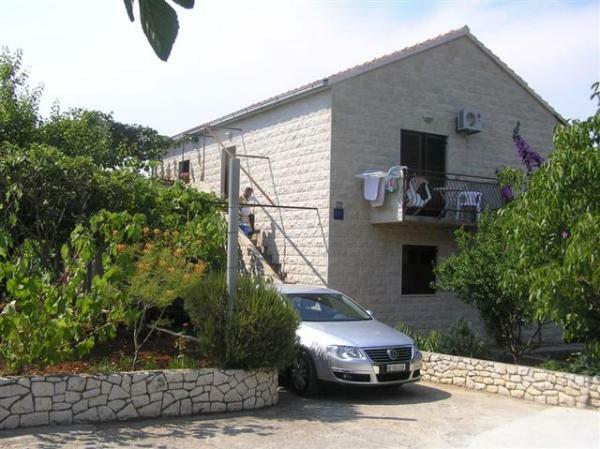 This quaint Dubrovnik studio is the place to be. There is outdoor furniture located out in the inner courtyard of this building. Enjoy sightseeing, kayaking, snorkeling, boating and much more. Enjoy staying in this cozy studio that is found on the ground level. 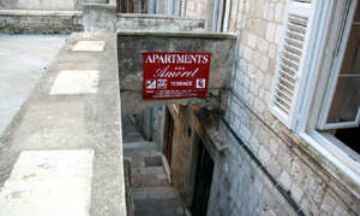 During the day, go for walks around the streets of Dubrovnik. 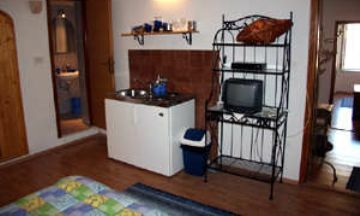 This studio is located in Old Town and not that far from jet skiing, canoeing, scuba diving and more. 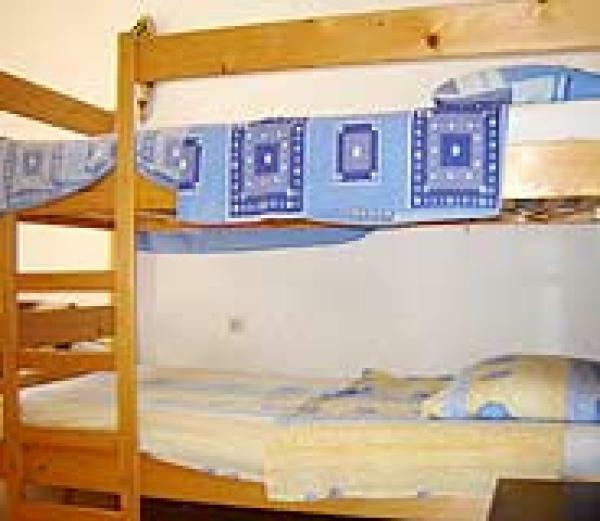 Stay in this bright Old Town studio that is in a great location. 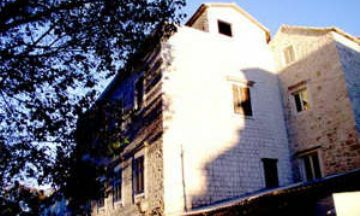 You will find yourself surrounded by historical buildings while staying here. 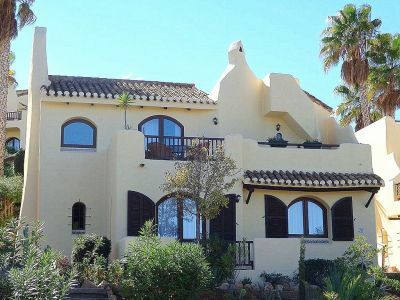 Enjoy sightseeing around the town during the day and relaxing inside the studio in the evening. 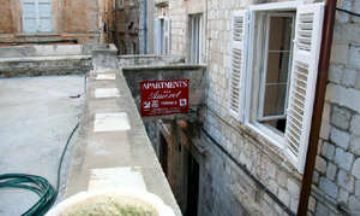 This cute studio is located in Dubrovnik in Croatia. You are located in the Old Town and close to some great sightseeing spots. Spend the day exploring the streets of Dubrovnik. 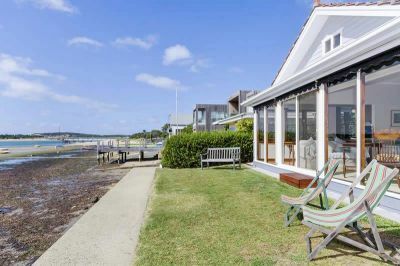 You may also enjoy exploring the beaches while staying here. 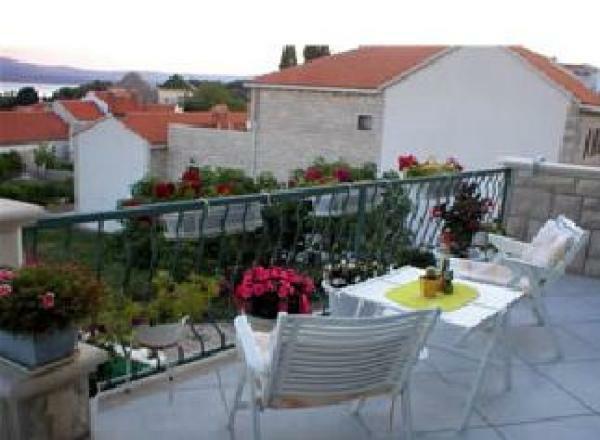 This charming Central Dalmatia condo is located next to the North Town Gate. 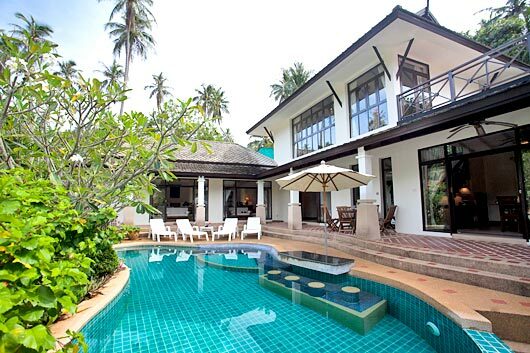 There is a small inner courtyard to relax in during the day or evening. Spend the day shopping, dining, sightseeing and more.